Feel Better with Arnhem Physiotherapy Services. No Referral Needed. Providing comprehensive evidence based therapy and preventative treatment in Nhulunbuy Gove servicing the Arnhem Land Region. Book online or call us now on 08 8919 4727. 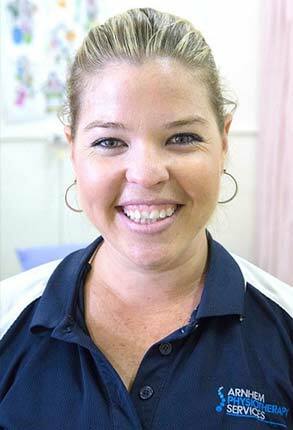 Arnhem Physiotherapy Services provides allied health services for the Nhulunbuy community and the surrounding East Arnhem region. Local community based allied health care is fundamental to improving health outcomes in regional areas. Measurable improvement to health outcomes in East Arnhem is our focus at Arnhem Physiotherapy Services. "We are committed to your satisfaction and delivering the very best in physiotherapy care, customer service and outcomes. If you are not 100% satisfied with your experience at Arnhem Physiotherapy Services, we will refund your money and deliver your next session free. If you’re not happy, then we’re not happy."